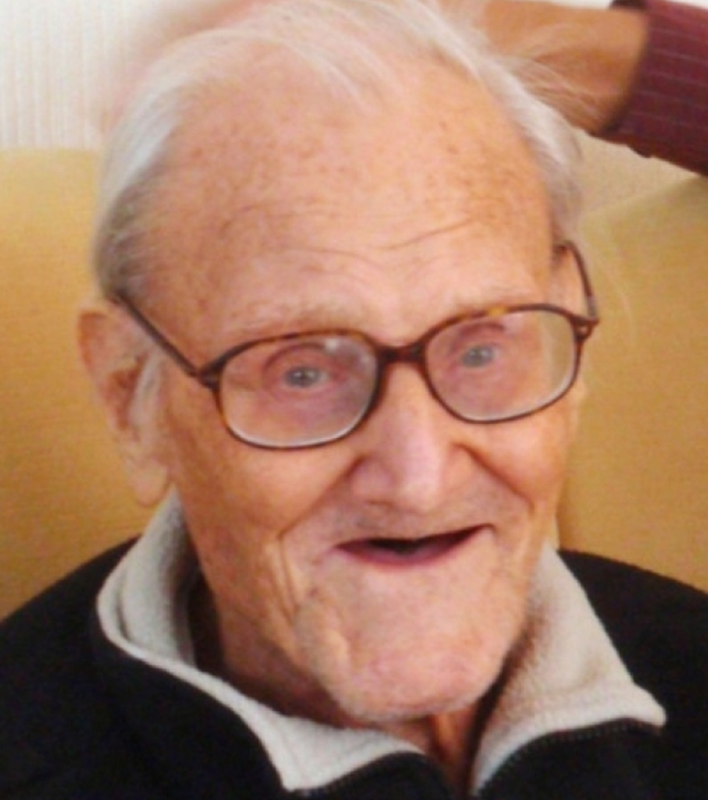 Harold Jellicoe “Coe” Percival was a World War II veteran who led a relatively quiet life after the war. He never married, and by the time he passed away in a nursing home at the age of 99, he was without any known family or friends. His obituary requested that local military personnel attend his funeral, a request that then circulated on Twitter. Soon enough, the local newspaper wrote up a story that included Afghanistan veteran Sgt. Rick Clement’s plea for military personnel to attend the Royal Air Force Bomber Command veteran’s funeral service. On the day of his service – Armistice Day – more than 300 service personnel and civilians gathered in the rain at Lytham Park Crematorium to pay their last respects to a fallen WW II airman. Rest in Peace, Coe. We remember the difference that you made in our world. You mattered.